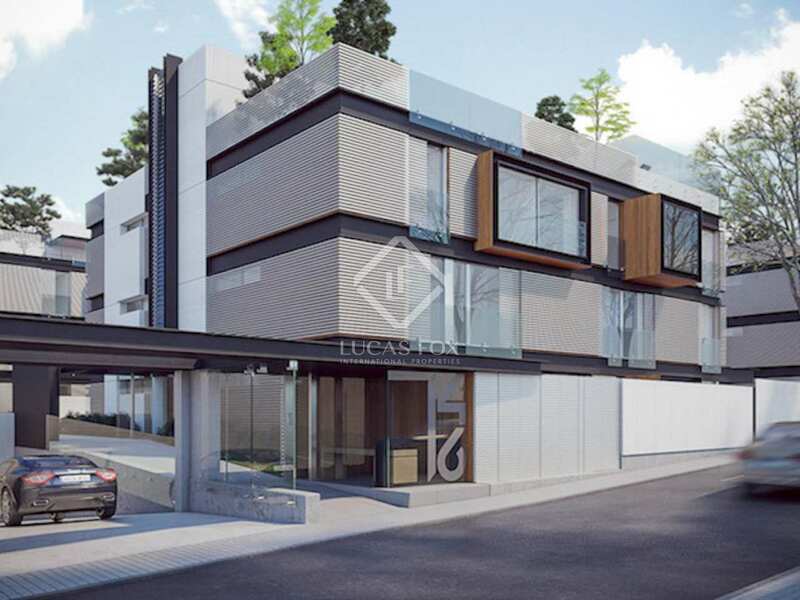 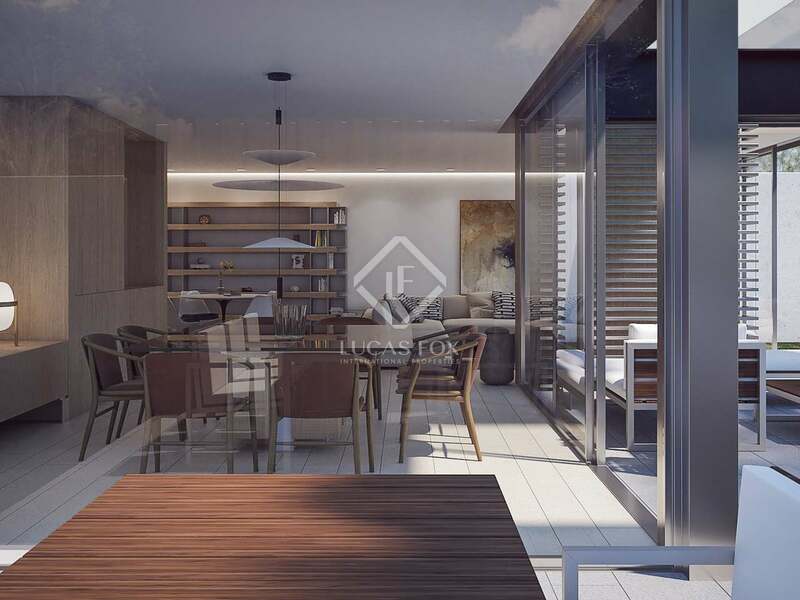 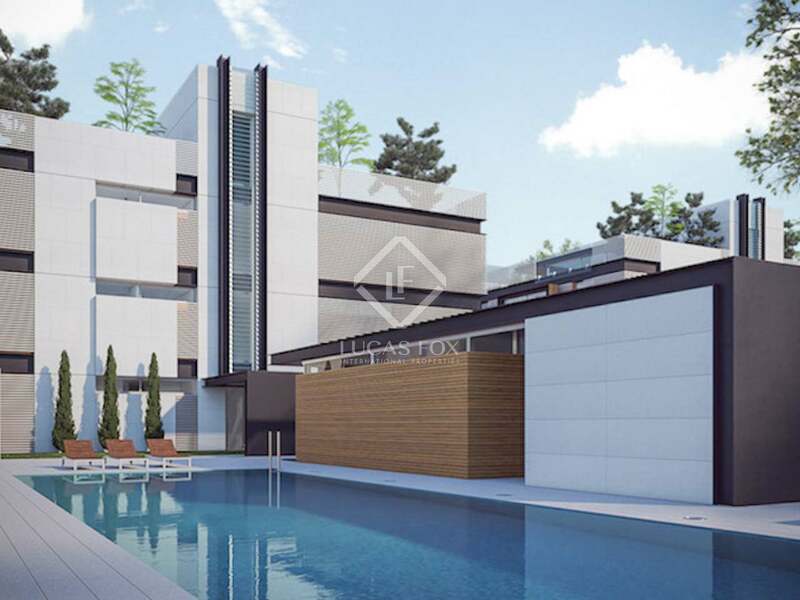 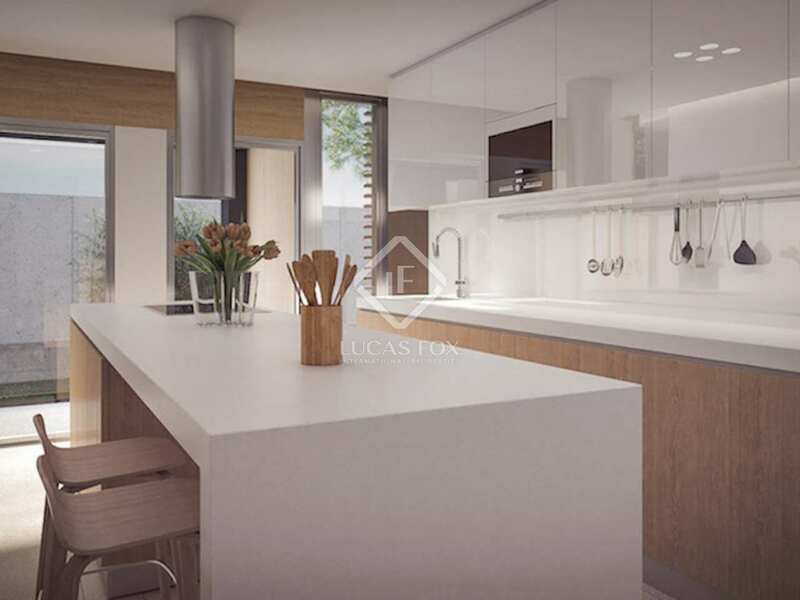 Exclusive new development in Puerta de Hierro, Madrid, offering this wonderful 4-bedroom ground floor property with a large private garden with a pool. 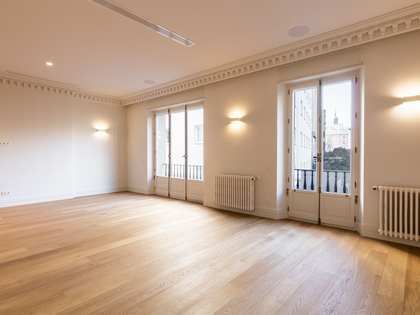 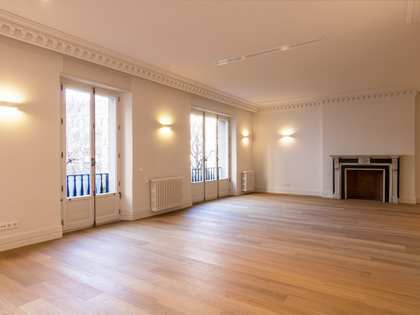 This large ground floor property boasts an exclusive address, close to Real Club Puerta de Hierro, a prestigious sports club, and near Madrid's most highly regarded universities. The peaceful, leafy setting makes the bustling city centre seem a world away when, in reality, it can be reached in just 15 minutes. 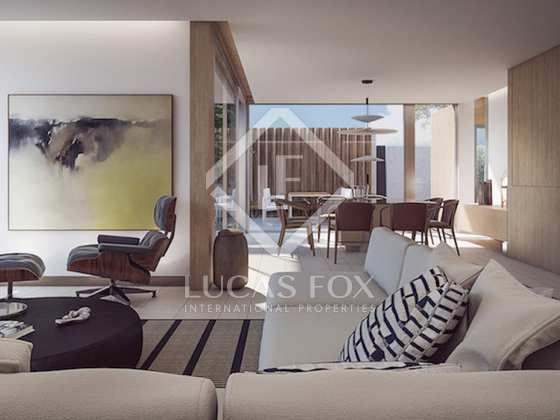 The large ground floor property offers a spacious combined dining and living room of 54 m² which gives direct access to the private terrace and swimming pool. 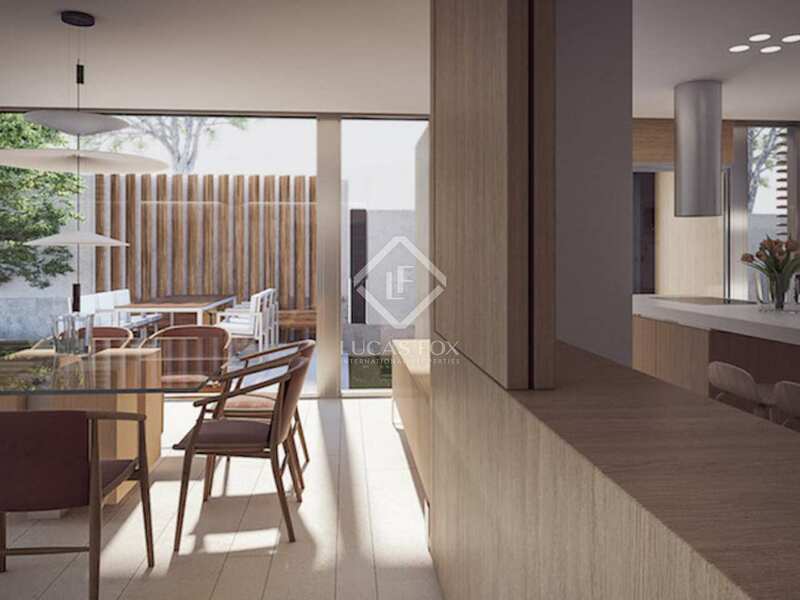 The dining room is connected to a modern semi-open kitchen. 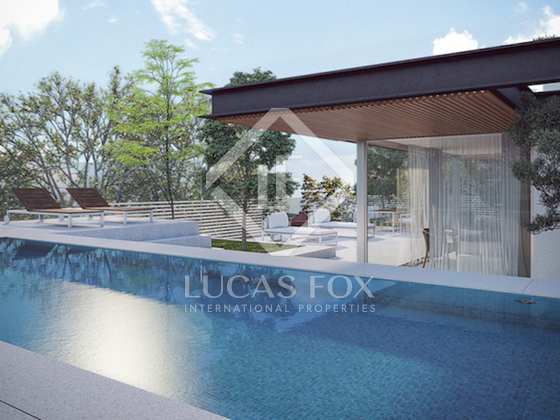 The property has 4 bedrooms which all have an ensuite bathroom and access to the terrace. 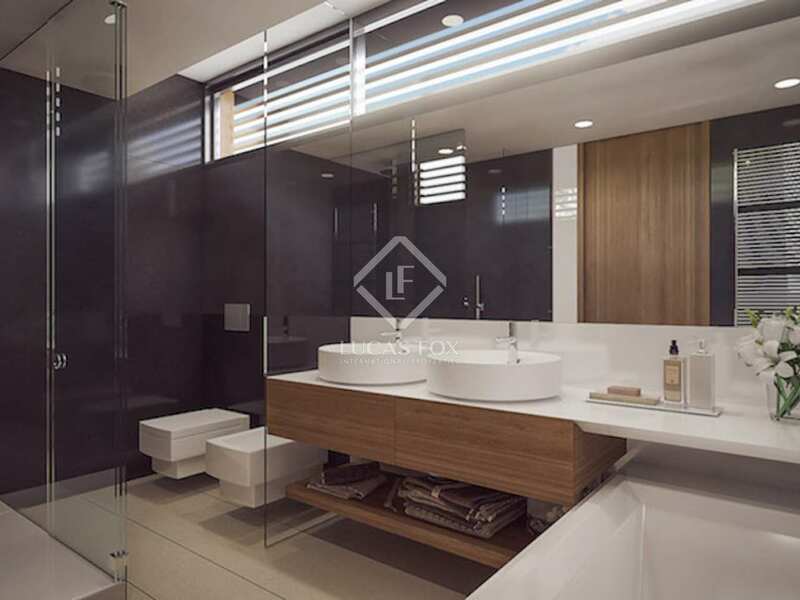 Apart from the ensuite bathrooms, there is also a convenient guest bathroom. The clever design of this property creates a modern yet warm family home in a highly privileged location with private outdoor space. 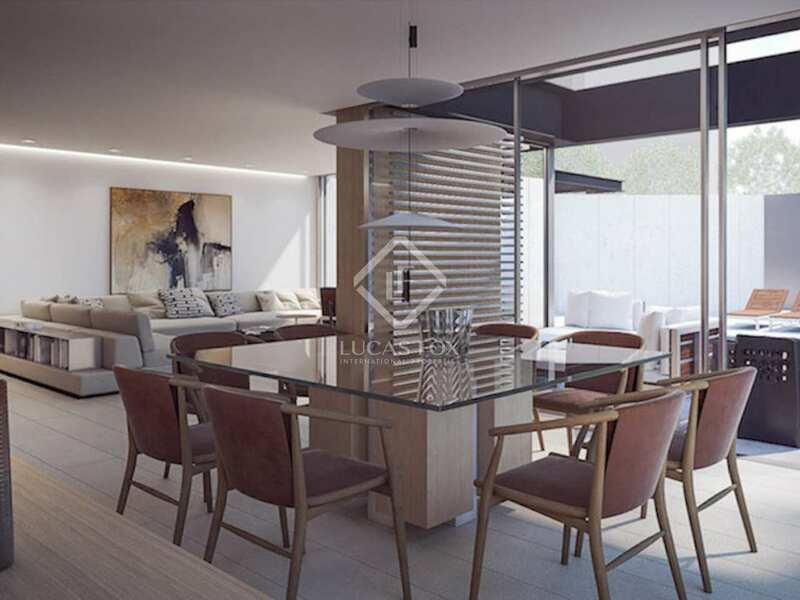 This is a great option for those seeking a spacious and tranquil home whilst being only a 15-minute drive from the Paseo de la Castellana, enjoying proximity to the Real Club de la Puerta de Hierro, the golf course and the Hippodrome de la Zarzuela; all in secure surroundings. 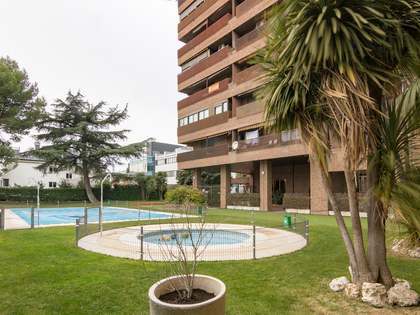 Puerta de Hierro is one of the safest areas in Madrid due to a 24 hour security surveillance service. 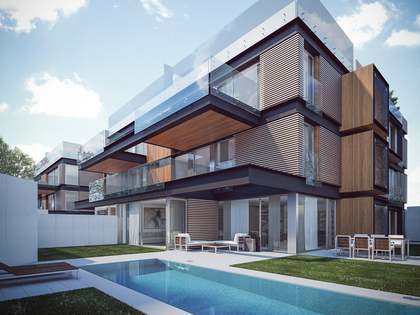 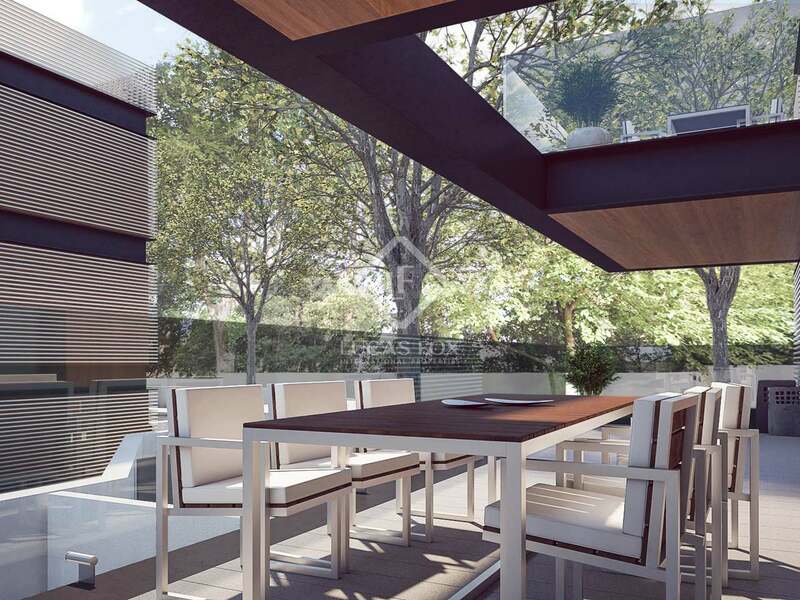 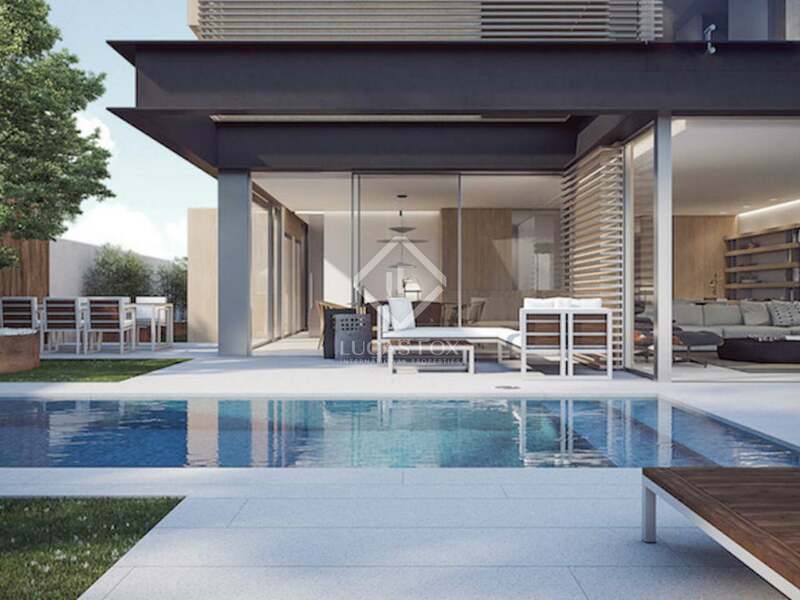 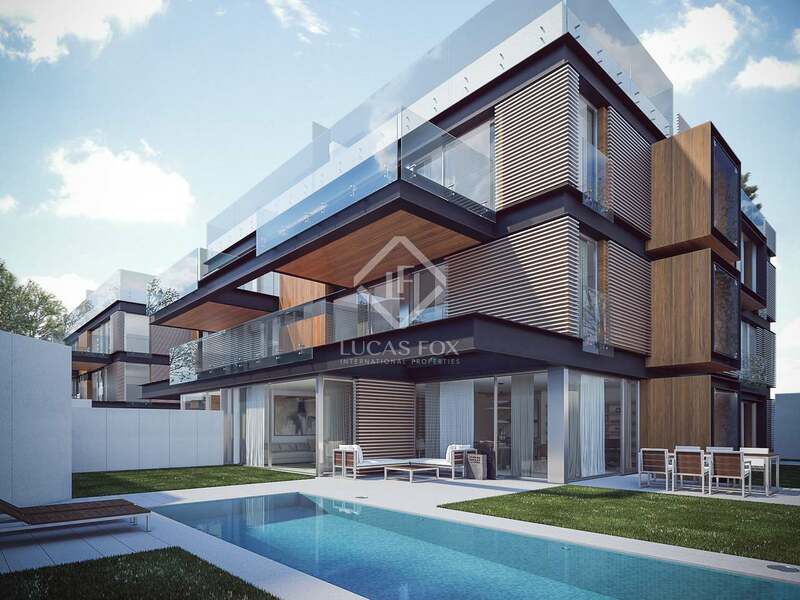 Next to the development is one of the most exclusive golf clubs in Madrid, very private and only available by invitation. On the other side of the golf club there is a sports area and the Hippodrome to watch the horse races. 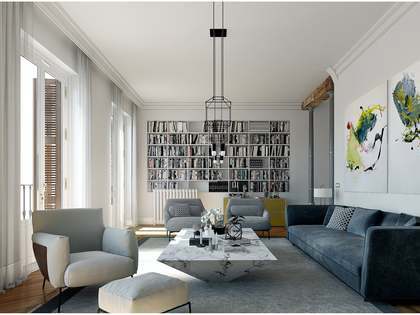 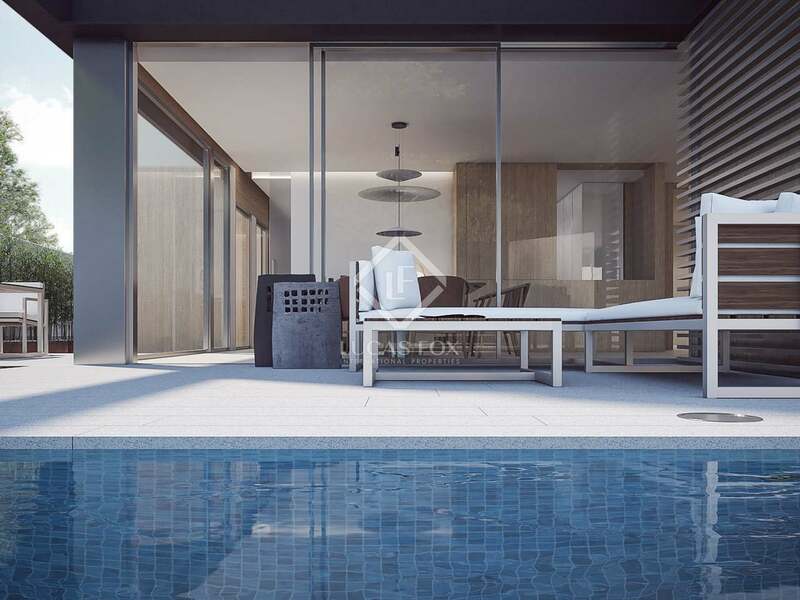 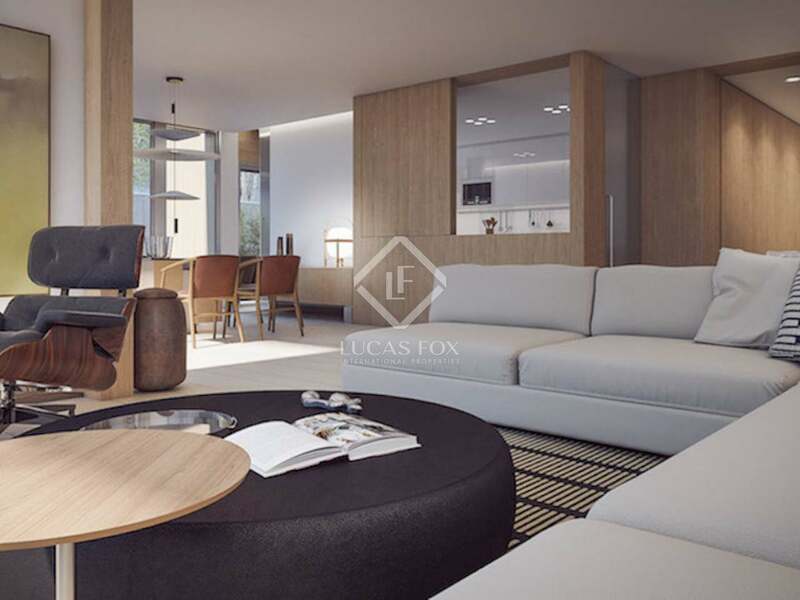 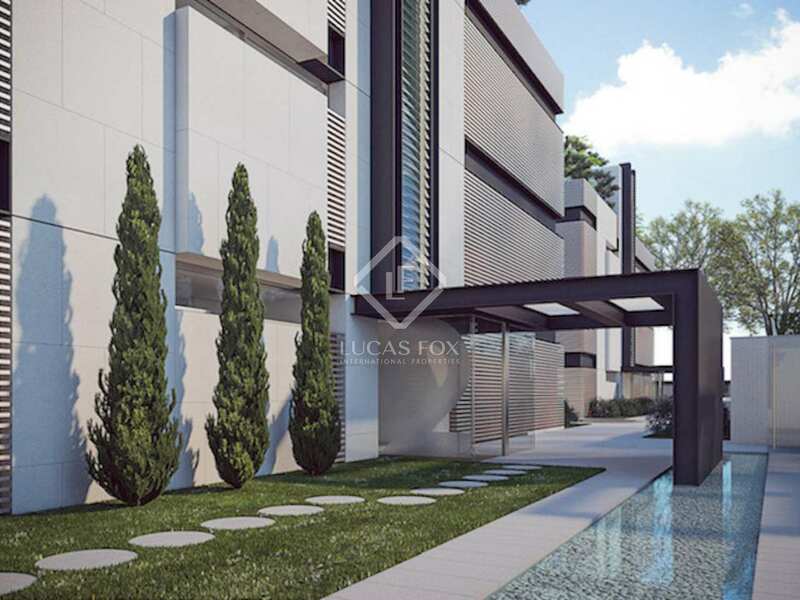 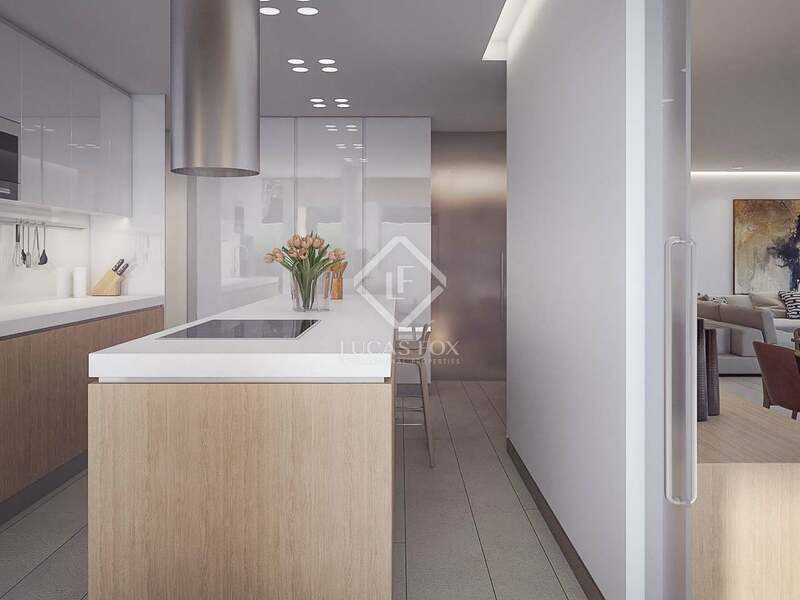 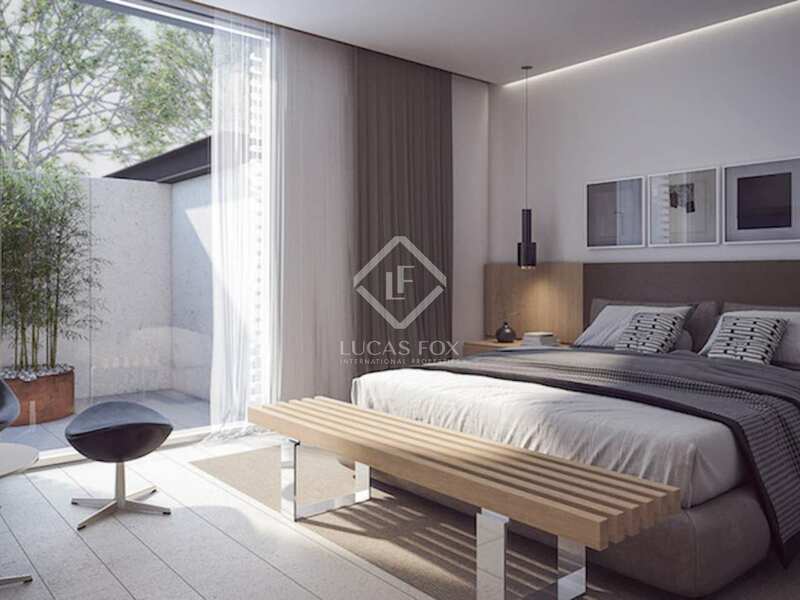 The area can easily be reached via the M-30 motorway and is well connected to the financial district or Paseo de la Castellana, which is only 15 minutes away by car.